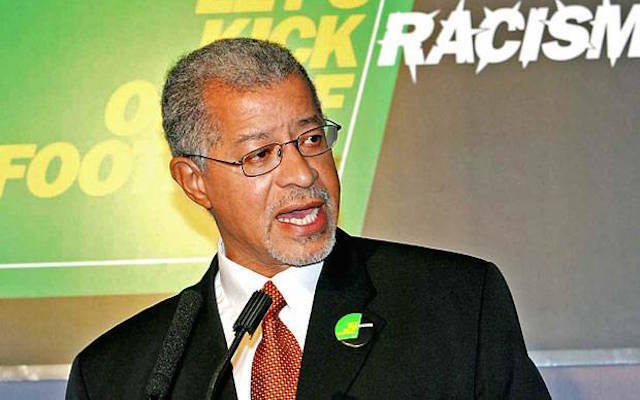 The chairman of Kick It Out, Lord Ouseley, is the latest voice to condemn a group of Chelsea fans who were filmed racially abusing a black passenger on the Paris Metro. 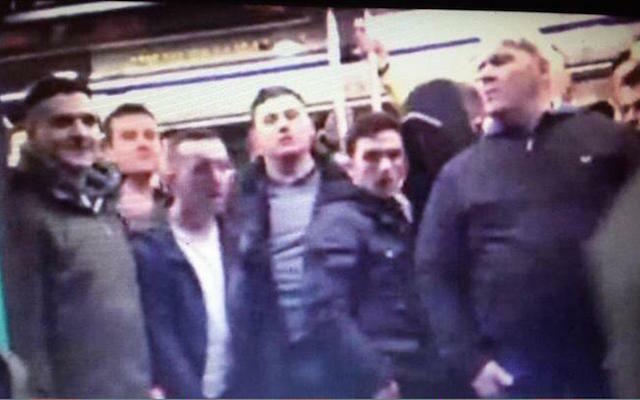 Blues supporters were continually seen preventing a black man from boarding a busy train in the French capital before chanting; “We’re racist, we’re racist and that’s the way we like it”. Chelsea have since responded to the video in a statement where they confirm they will support any criminal action against fans identified and that includes banning orders. And the chairman of Kick it Out, an organisation dedicated to eradicating racism from football, also responded to the footage saying he was shocked it was Chelsea involved in such an incident. “We know that prejudice is on the increase and that in itself leads to hateful attitudes and this sort of conduct,” said Lord Ouseley, reports ITV. “I was shocked that Chelsea fans were still behaving like this. I thought the club had made it quite clear and taken action about stopping any repetition, knowing Chelsea, how hard they’ve worked on these matters, with fans as well as players, that it was unlikely to occur. Can you identify any of the fans involved?